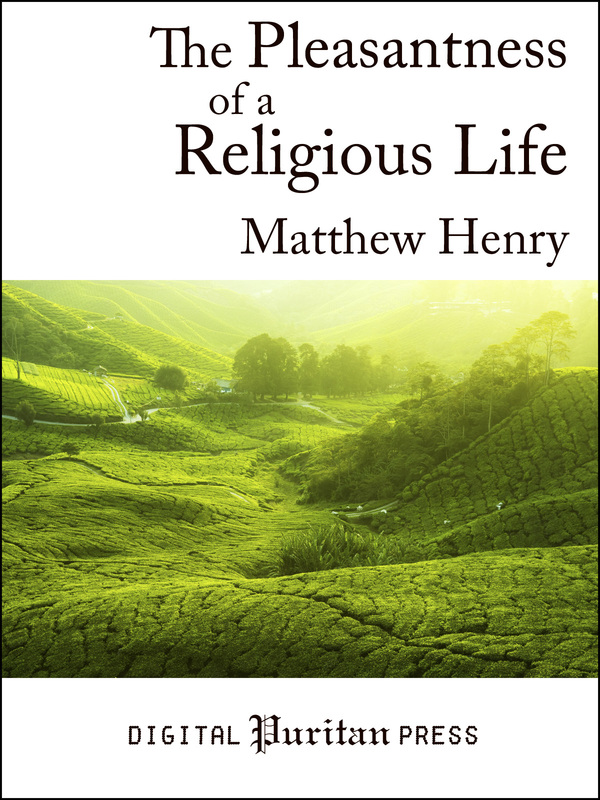 Examine the claims of Proverbs 3:17 (“All her ways are ways of pleasantness; all her paths are peace”) with Matthew Henry in The Pleasantness of a Religious Life. An entirely new, painstakingly edited edition awaits in this latest Digital Puritan Press offering. Pastor Henry also unmasks the counterfeit pleasures this world attempts to use to cheat us out of pleasures that are both satisfying indeed and eternally durable—for the world’s sensual pleasures are bland to those who have tasted the sweetness of the Lord, and felt the lightness and rest which is to be found in his yoke. 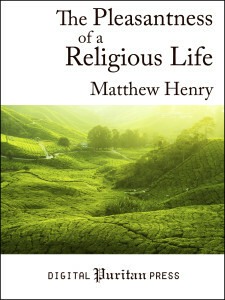 The Pleasantness of a Religious Life was Matthew Henry’s final literary work; it was in the process of being printed when he died in 1714. Available now for Kindle, Nook, Kobo, Apple (iBooks), and Android (Google Play). Also available in e-Pub format (most other e-readers).